All of us could use at least a little fine tuning. Therapy, life coaches, meditation, self-help books: They're expensive, often overwhelming and still have stigmas attached. Mindsail wants to remove those barriers. The company launched an iOS app on Wednesday to help democratize access to insights and tools from experts in the mental health space. 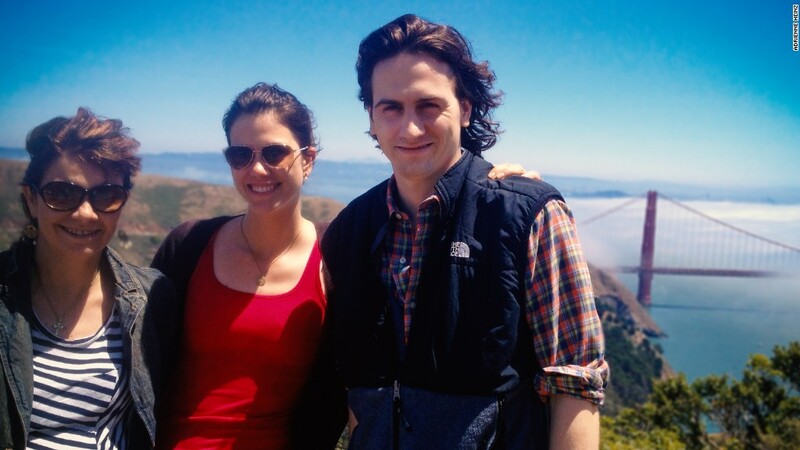 "You're not damaged," cofounder and CEO Lauren Wallack, 33, told CNNMoney. "You're not weak. You're human." 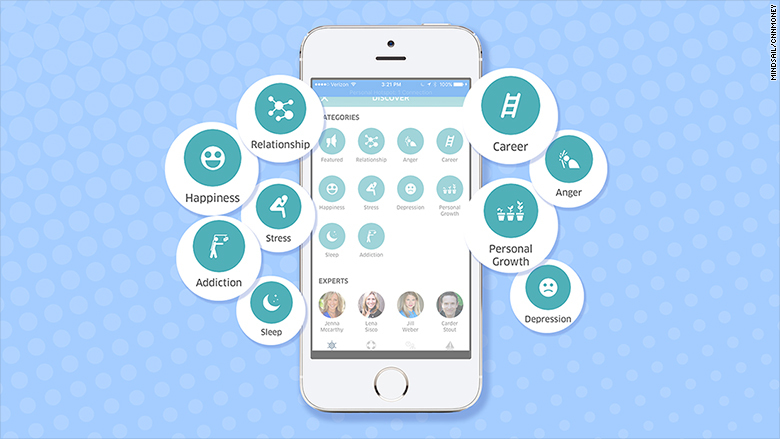 App users can select from a roster of nine common health issues, from relationship problems and anger to career needs and addiction. Mindsail then presents experts on those topics with video introductions and multi-step audio programs. For example, former military interrogator Lena Sisco discusses how you can detect if a spouse is lying. Sergeant Kevin Briggs, a retired California Highway Patrol Officer who's talked hundreds of people down from jumping off the Golden Gate Bridge, helps people understand and overcome depression. There's also a feature called Moodboosts based on current feelings, such as fearfulness, sleeplessness, anxiety and stress. An audio recording will help guide those negative emotions into positive ones by explaining the emotion and providing a breathing exercise. For specific questions, people can "Ask the Expert" and responses will show up in a community forum. But Mindsail isn't free: It costs $5.99 a month for unlimited access. The company is also planning to work directly with employers, who can offer it to employees as a benefit. Mattress startup Casper, which has nearly 200 employees, will be its first client. 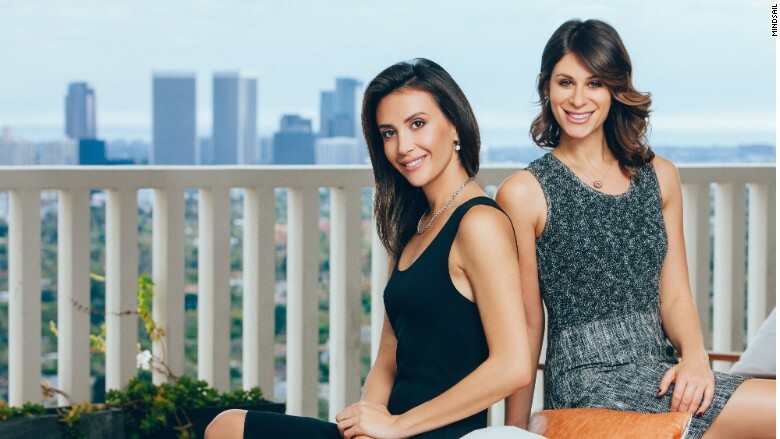 Mindsail founders Wallack (left) and Colen are based in Los Angeles. Mindsail -- founded by Wallack and 28-year-old Elyse Colen, a former analyst at VC firm Forerunner Ventures -- is part of a growing number of startups that are eying a big market opportunity in self improvement. Deepak Chopra launched a holistic wellness app called Jiyo in June. SereneBook, a newly launched platform, has a curated lineup of holistic practitioners available to users via one-on-one in-person appointments. Startups like text therapy app Talkspace and meditation app Headspace also offer digital alternatives to offline services. Although one in five people suffer from mental health issues, the vast majority aren't seeking help, according to the National Alliance on Mental Illness. The self-help category is a multi-billion dollar industry, but it's largely based on the idea that you're "broken," Wallack said. "We want to change the dialogue around mental health." For Wallack, the mission is deeply personal: "I spent most of my life just being OK. It shouldn't be so hard to feel amazing." As someone who's struggled with depression since college, she's long navigated the expensive and complicated web of self-help and mental health resources -- from working with therapists, who can charge $350 a session, to a life coach. Wallack said new perspectives from the coach -- coupled with meditations, breathing exercises and affirmations into her life -- started to help. "There was no one silver bullet that worked for me." Mindsail wants to empower people to discover and access all of those resources in one central hub, on-demand. "We're giving the choice back to consumers -- and you choose what works," Colen added.